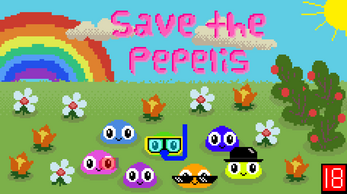 Pepelis used to live in their happy land. They loved to play together and spread. One day, you took them to an even better place where the sun always shine. Also with green grass, many trees, blue skies, a river with neat water and even a rainbow. To improve their conditions and help them, you need to separate one from the group. This is a game developed during the 2nd Alakajam! Bugs are to be expected. 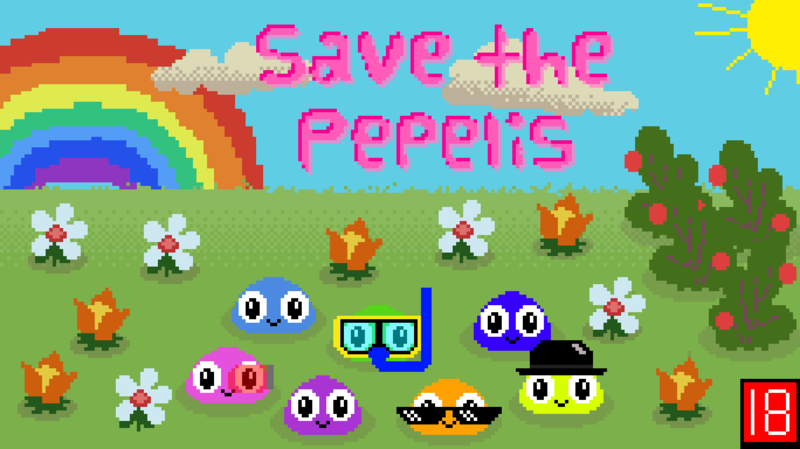 Unzip the file and click on "Save the Pepelis.exe"